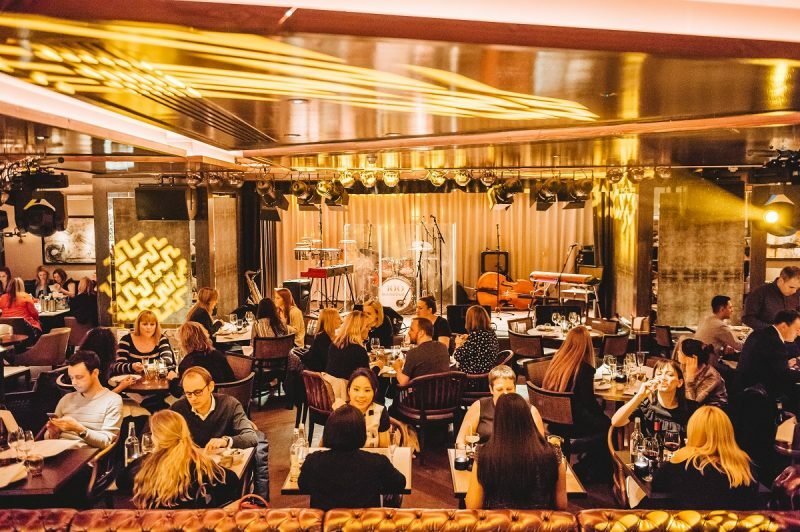 If you’re looking for a cool, classy and lively venue in the heart of Soho, 100 Wardour Street is for you! 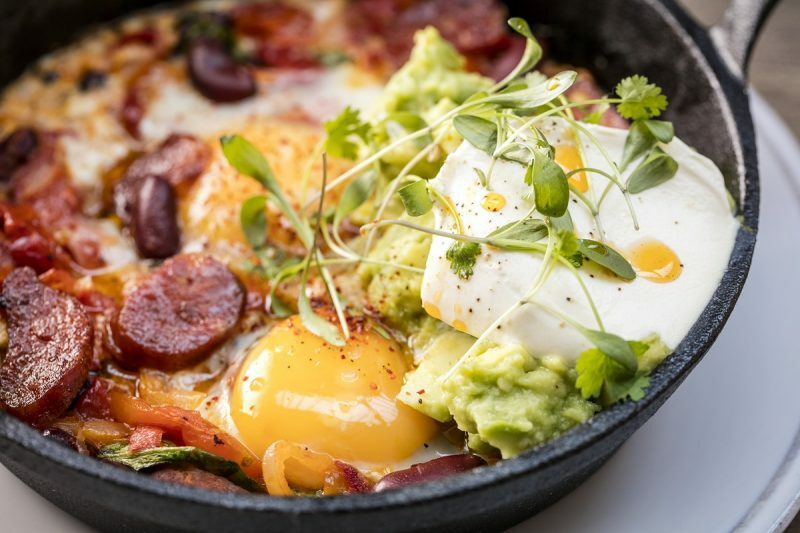 The former home of Floridita has been transformed into a stylish all day dining and drinking destination with live music and dj’s every night of the week. 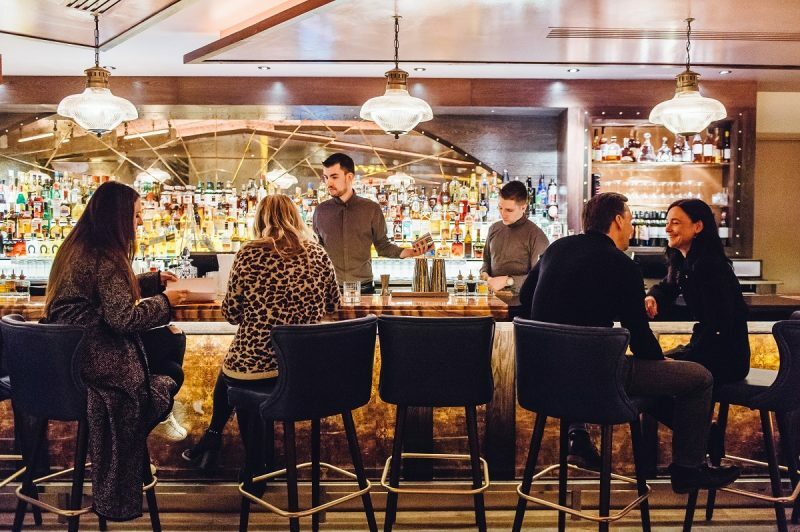 If you’re after a quiet, cosy drink, then this might not be the right place, but if a buzzy atmosphere and excellent cocktails alongside a delicious range of dishes (with a vast veggie menu) is what you’re looking for, then 100 Wardour Street will definitely tick all the boxes. We were keen to try as many of the 45 new cocktails as possible, and so on a chilly Tuesday night, we picked a big cosy corner table with a great view of the huge circular centre bar to soak up the vibe. The staff were great – top marks to our waiter Davide who made some amazing recommendations, along with the head bar man who shared his expertise when it came to making cocktail selections from their vast list, and even the manager William who although was seriously busy, made time to come and chat us through the changes that had been made to the bar and food menus. With a strict vegetarian dining companion, we were really impressed by the amount of meat free dishes – the red curry and herb sticky rice balls at £5 were a ridiculously tasty and filling starter, while I went for the buttermilk fried chicken with a sriracha dip £9. 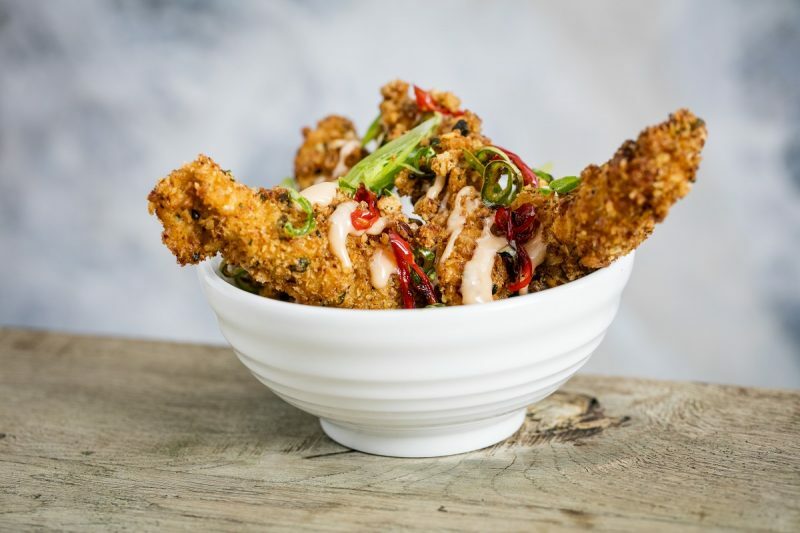 Having just discovered my love of spicy foods, I loved the plentiful strips of fried chicken (this is a pretty big starter and a great choice if you’re really hungry! ), while the sriracha dip was really quite spicy, but the kick was so addictive, I literally polished off the lot! After gulping down two incredible cocktails – the Bubbles O’Clock (sparkling wine with a house made strawberry and balsamic foam) served in a champagne glass, and the Pineapple Dash (£13) – an amazingly tasty blend of Plantation pineapple rum, Licor 43 and pomegranate, served neat and therefore lethally strong without tasting like it, we moved onto our mains. My friend went for the veggie buckwheat crepe, pumpkin, rocket, feta and piquillo (£11) while I went on Davide’s recommendation, the slightly spicy, deliciously tomatoey Egg El Ranchero with hearty lumps of brat quality chorizo and kidney beans with a dash of guacamole, and tortillas on the side (£12). I really loved this dish – all my favourite flavours in one pot. Next we tried a Catcher in the Rye cocktail (£13) the recipe for which actually came to our barman in a dream! 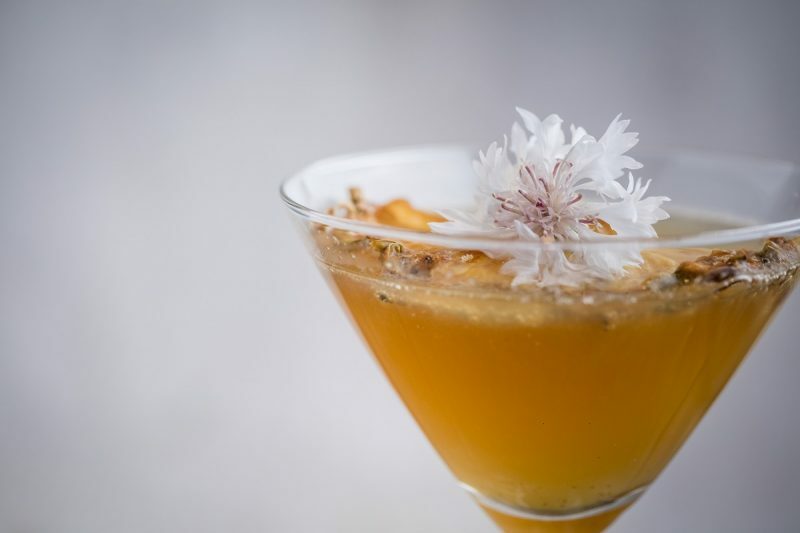 If you like strong spiky flavours in your drinks then this concoction is definitely one to try and I loved the mix of Bulleit Rye with Maraschino, grapefruit and ginger syrup served neat. Because we were too full for dessert, Niki rounded off dinner with what I’d describe as a ‘dessert cocktail’ and oh my, it was amazing. The Milky Threat (£12) combined Branca Menta with Mozart Chocolate and condensed milk for a really sweet treat, complete with popping candy around the rim of the glass. After all that food, it was only right that we danced off the carbs downstairs in 100 Wardour Street’s basement. With either live music or a dj on every night of the week, it’s the perfect destination for not only food and cocktails but a club too. The 45 new cocktails and dining menu is available now!